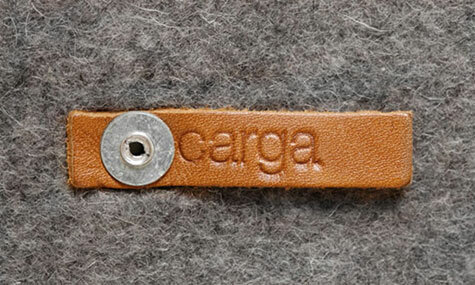 Carga is the brainchild of designer Mauro Bianucci, who made the first bag for himself, but then it caught on after one of his clients wanted to order some. The bags are put together by hand in Buenos Aires using construction techniques in unexpected ways. 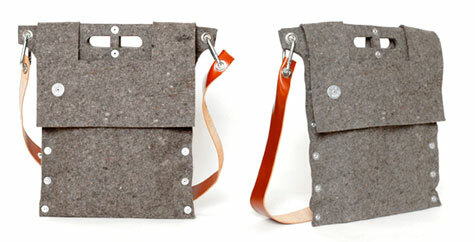 The bags are made of industrial felt, but together with aluminum rivets and a leather strap. The only downside of these bags is the price, which is a whopping $175, and that’s for the smallest one. But you are paying for something that’s handcrafted, and sure as hell looks like it’s going to last quite a while.